Our open wrap, 'peel able' design makes installation fast and easy, without requiring disconnection or removal of cables and hoses. Cuts labor costs significantly compared to old tube type abrasion sleeves. 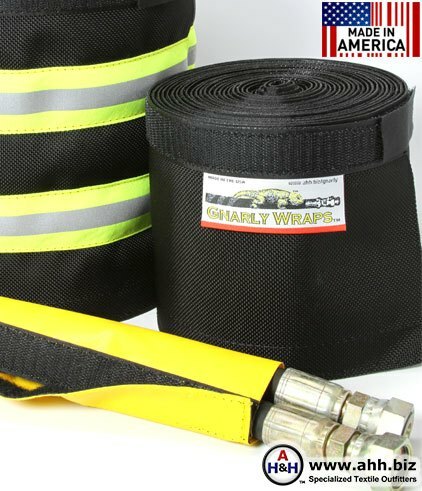 This post assembly feature of Gnarly Wraps™ helps eliminate costly maintenance and downtime of your machinery and equipment by reducing hydraulic system contamination and wear and tear on connectors and terminals that is prone to happen during removal and replacement required for older, tube type sleeves. 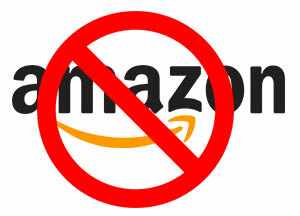 We Boycott Amazon and you should too! Amazon is a threat to small business and destroys more well paying jobs than it ever creates. Find out what you can do to help take back the economy from Jeff Bezos and Amazon.